1. Spirit Shares with You: Feel how deeply and more intimately you can sense and know spirit in this moving light trance meditation. 2. 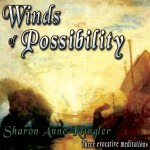 The Winds of Possibility: The path that you have planned may be only the beginning. 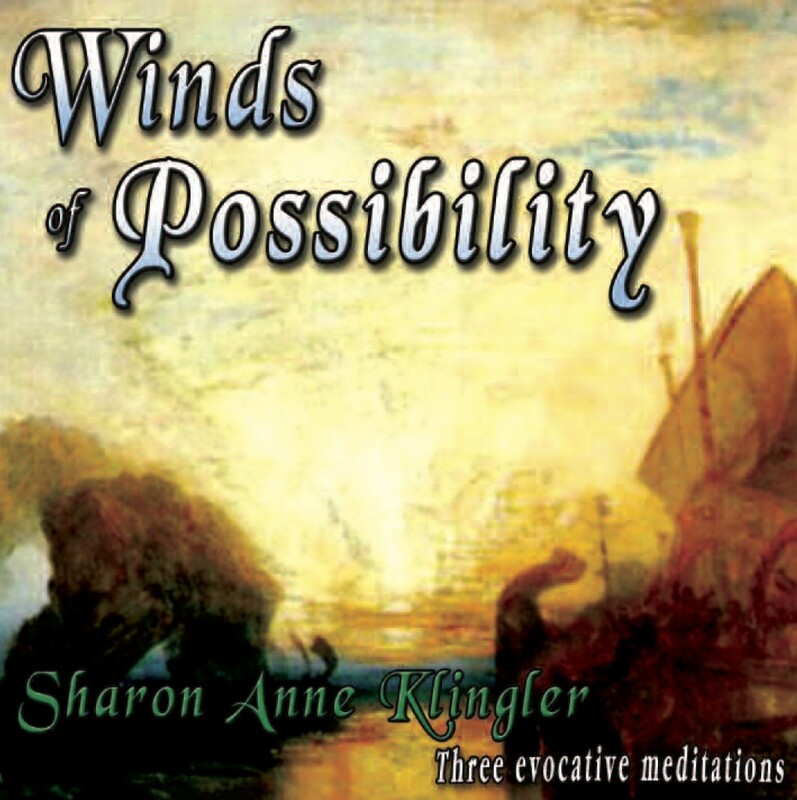 Discover the adjacent possibilities and the great gifts that lie in the opportunities of the unknown. 3. The Creative Force of Spirit: There is a great creative force that runs through the universe – including all living things and all in the world of spirit. Learn to tap this profound power of creation and apply it to specific situations in your life.